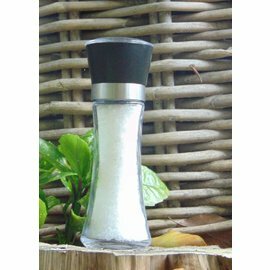 All NATURAL BIO STORE Finest Selection products are European certified products that are laboratory tested and proven safe for use and consumption! 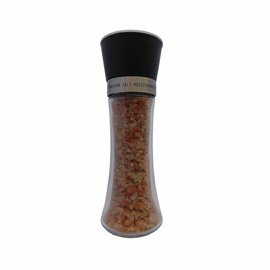 Free shipping starting from 59€ for Belgium, the Netherlands & Luxembourg (For orders <29kg). 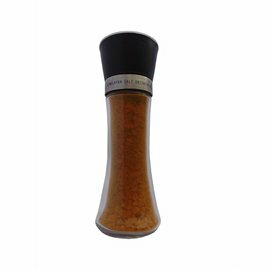 For other countries and other quantities, view the shipping conditions here! 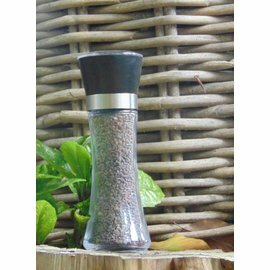 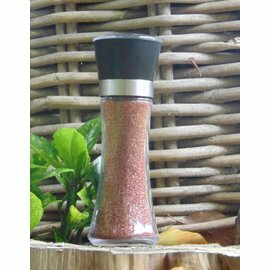 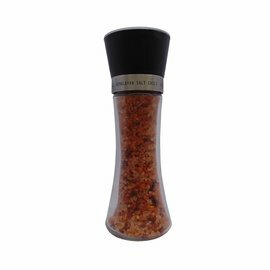 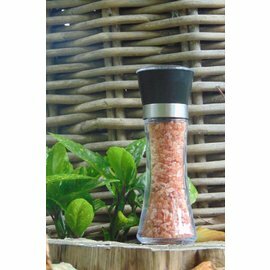 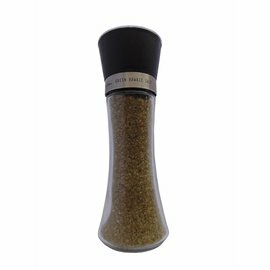 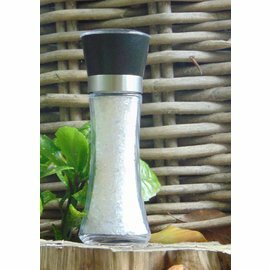 Refillable Salt Grinders with unrefined salts at NATURAL BIO STORE!